Switching energy supplier could save each Scottish household more than £150 a year, with East Renfrewshire the local authority area where people are most likely to switch, new research has found. Figures released by Citizens Advice Scotland to mark the beginning of Big Energy Saving Week 2019 reveal that more than one in five households (22.4%) in East Renfrewshire switched supplier in 2018. The top five areas in Scotland for switching energy supplier during 2018 were East Renfrewshire (22.4%), Midlothian (21.3%), Fife (21.1%), East Dunbartonshire (21.1%) and Clackmannanshire (20.9%). The research also shows the local authority areas in Scotland where households were least likely to switch were the Shetland Islands (9.9%), Comhairle nan Eilean Siar (14%), Highland (14.7%), Argyll & Bute (14.8%) and Orkney Islands (14.9%). Ms McColm said there are a number of reasons why switching rates have been lower in rural and island areas. In the past, households with restricted meters and electric heating had a limited choice of tariffs. 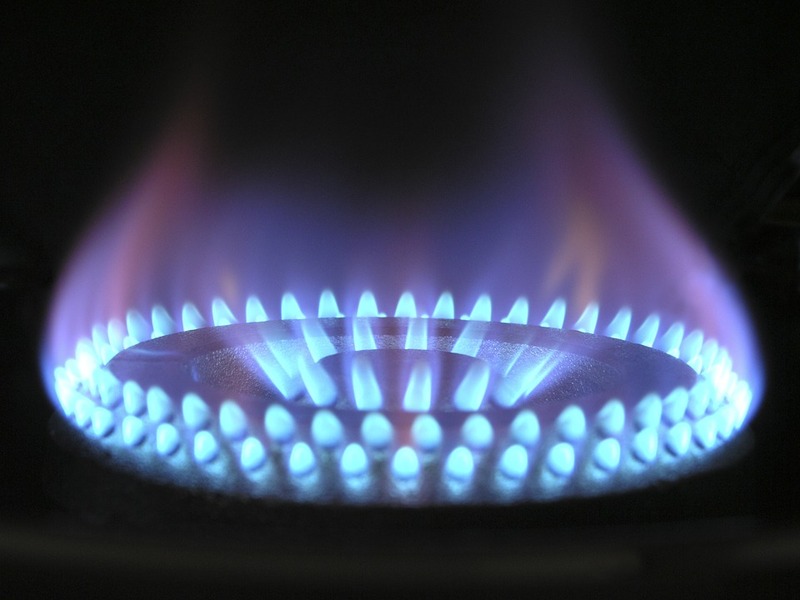 Although electric heating remains an expensive option, today more tariffs should be available to these households which could help them save on their bills.